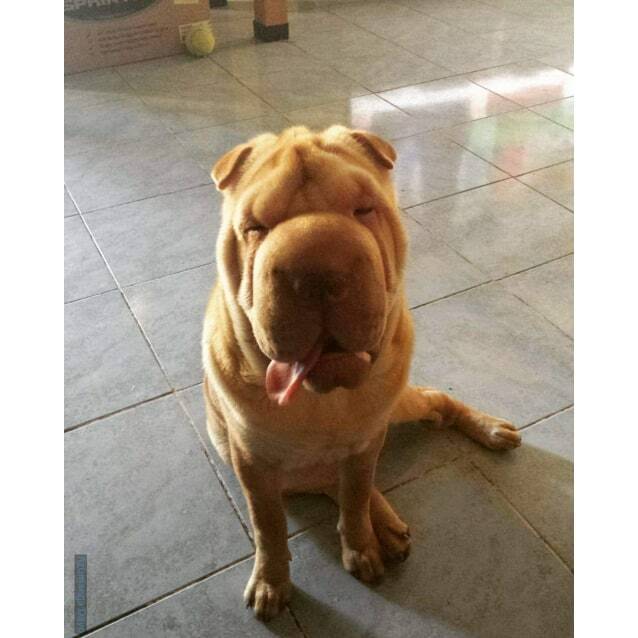 Contact Sian at WA Shar Pei Protection to express your interest. 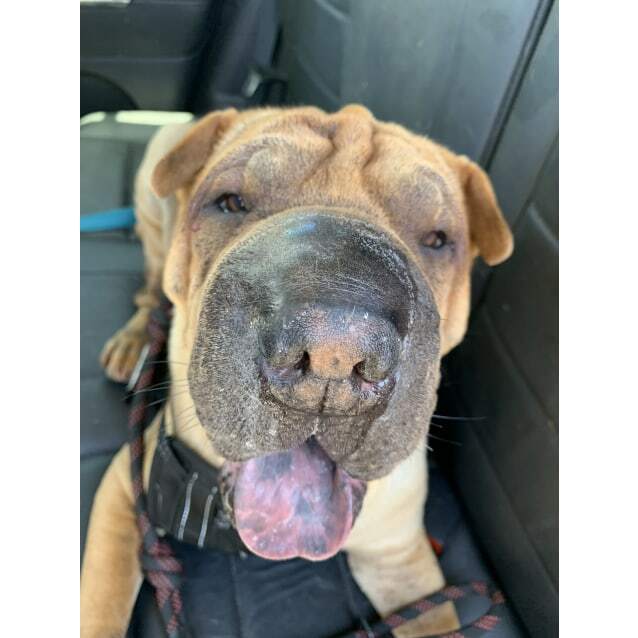 Another successful adoption - amazing work WA Shar Pei Protection ! 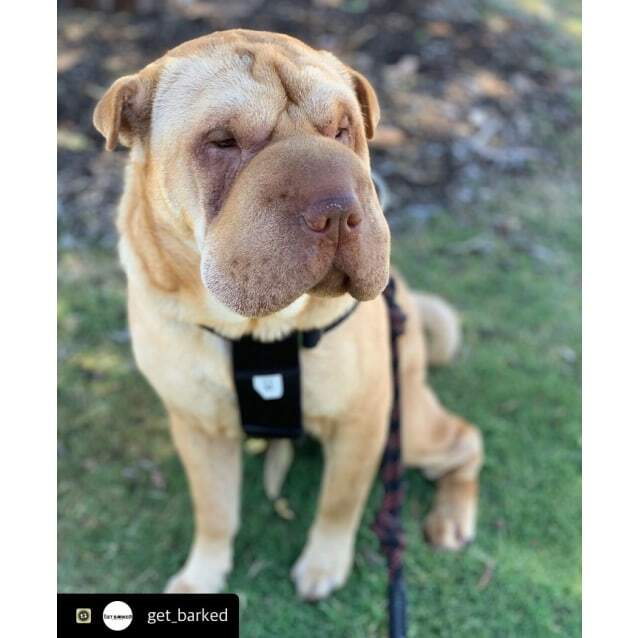 More successful adoptions - amazing work WA Shar Pei Protection ! 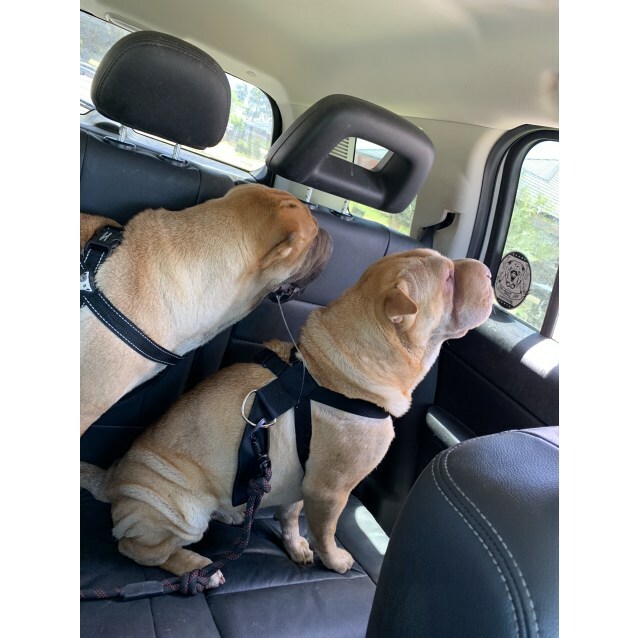 Due to unfortunate circumstances, through absolutely no fault of their own, this beautiful bonded pair are looking for their new home, and also require foster care in the meantime! 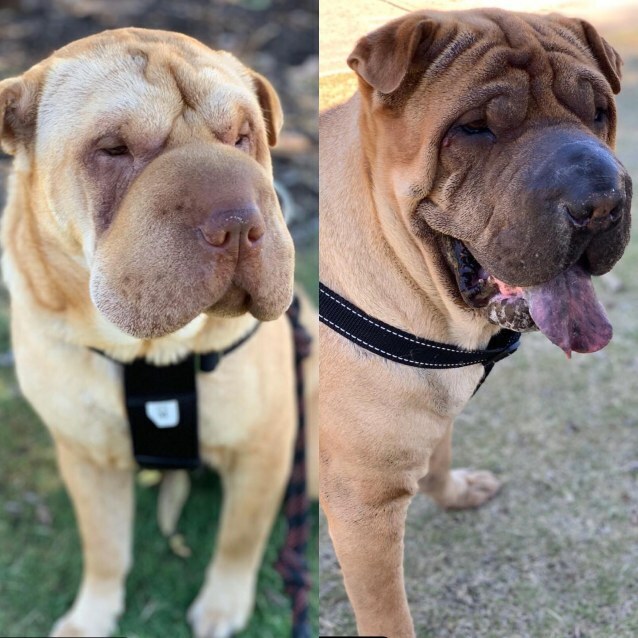 Sadly their owner passed away and the family have tried to take them on themselves, but as they aren’t in a position to do so long term, have made the regretful decision to surrender, knowing this is their best chance to have the best care in life, all their needs catered for and to find the loving forever home they deserve. 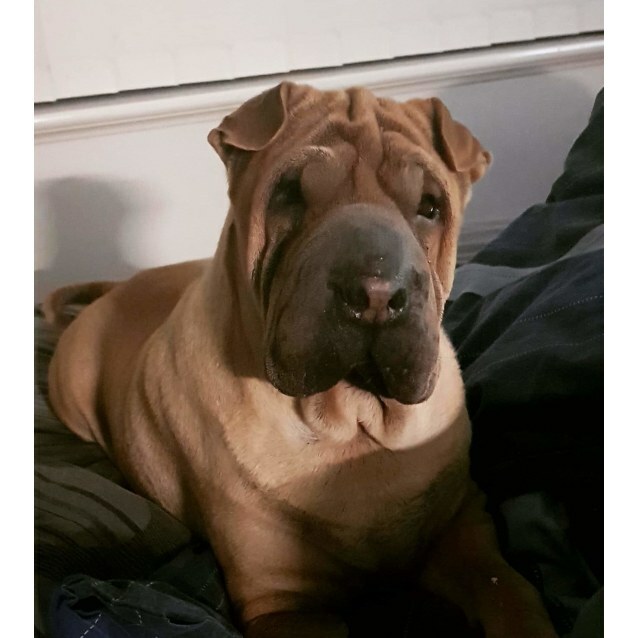 Both are socialised and have lived with medium/large breed dogs aswell as young children in a family home. 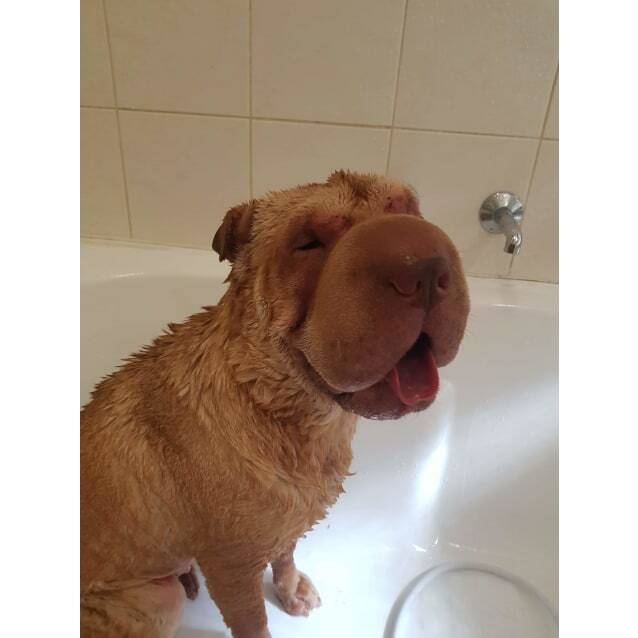 Both love to have a bath and are completely house trained, preferring to spend the majority of their time inside. 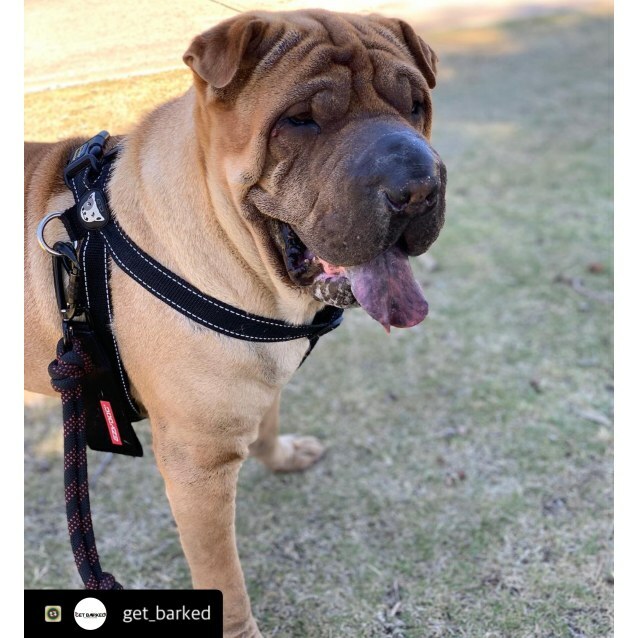 They have the typical Shar Pei traits so can be aloof with strangers and enjoy their own independence. Bailey B is 7 years old and just wants to explore once on the lead. Bailey is also good with other dogs and children. Lead and basic training is needed with these two but once bonded with their new family they will be super loyal. 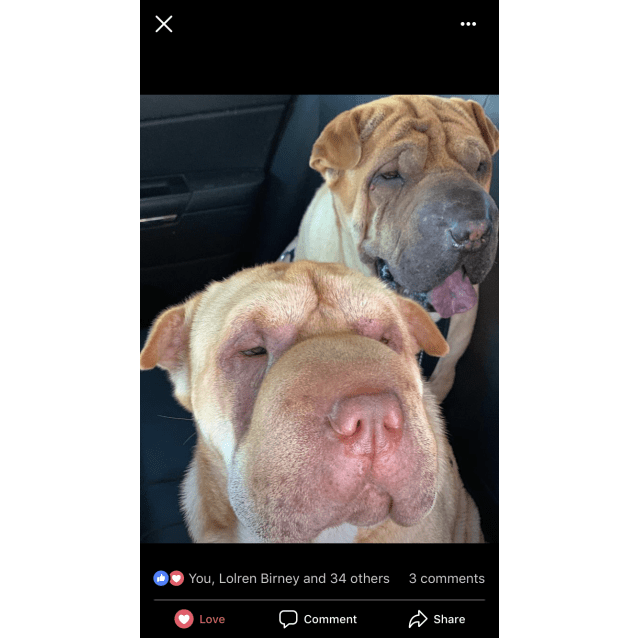 During foster care prior to adoption Bailey B will require desexing, a general vet check and an opthamologist consult to make sure he is in perfect health for adoption, Honey will require a general vet check and an opthamologist consult to make sure she is in perfect health for adoption. Adoption process includes a meet and greet followed by a trial period before full adoption is ensured.